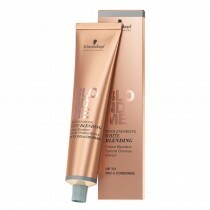 Designed to create the hottest, most sought after hair colour trend - the ombre effect. 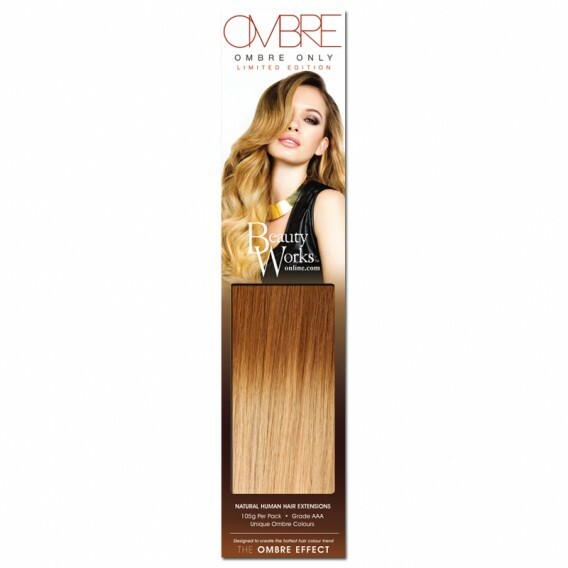 Ombre Only is a limited edition range of unique ombre colours exclusive to Beauty Works. 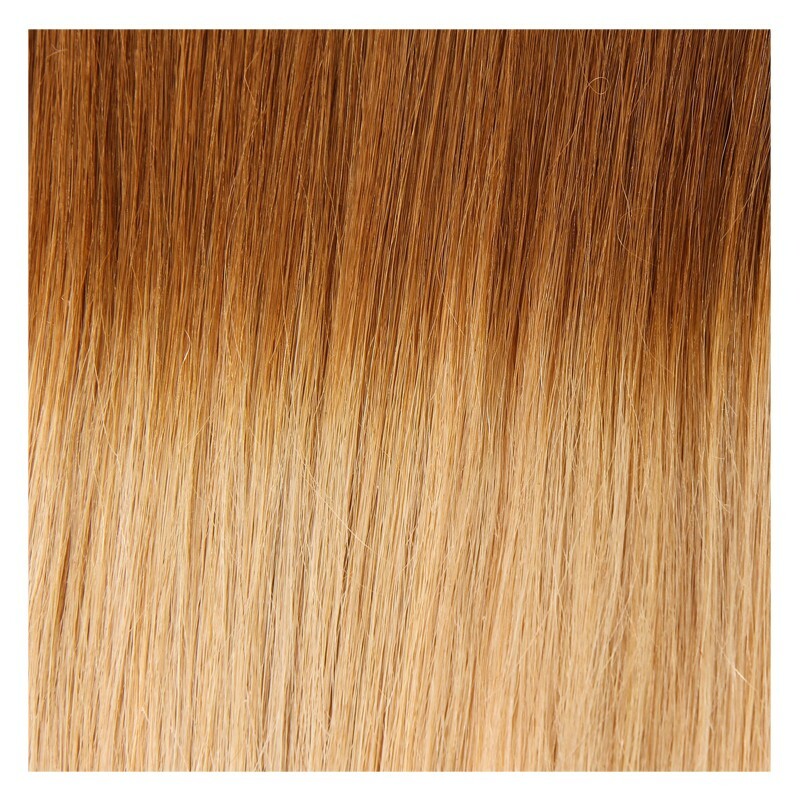 Each tone is perfectly blended by our colour technicians at Beauty Works to create this exciting colour range.